I have all these words swimming around my brain today – audience, organic, engagement, analytics, platform. 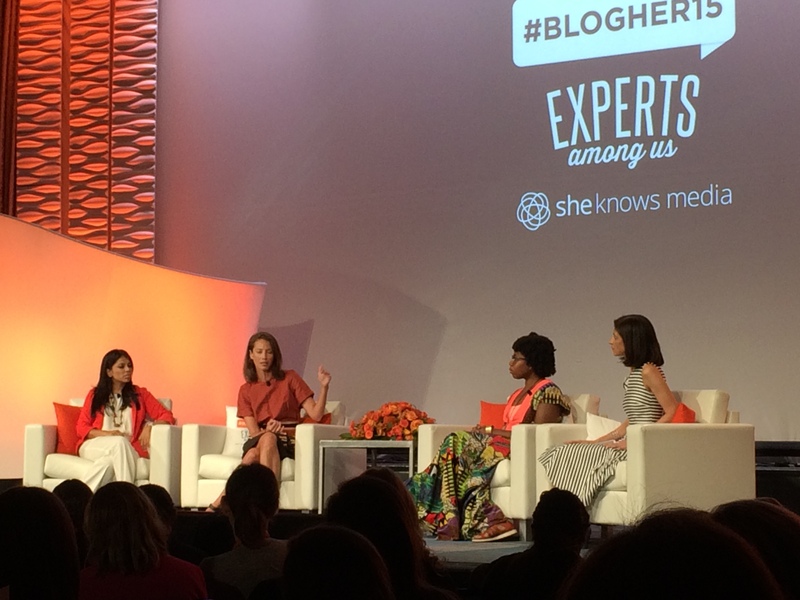 I’m trying to quickly sort out everything I learned at the Blogher15 Conference before my brain returns to focusing on my usual words – laundry, diapers, groceries, medications, and reality television. 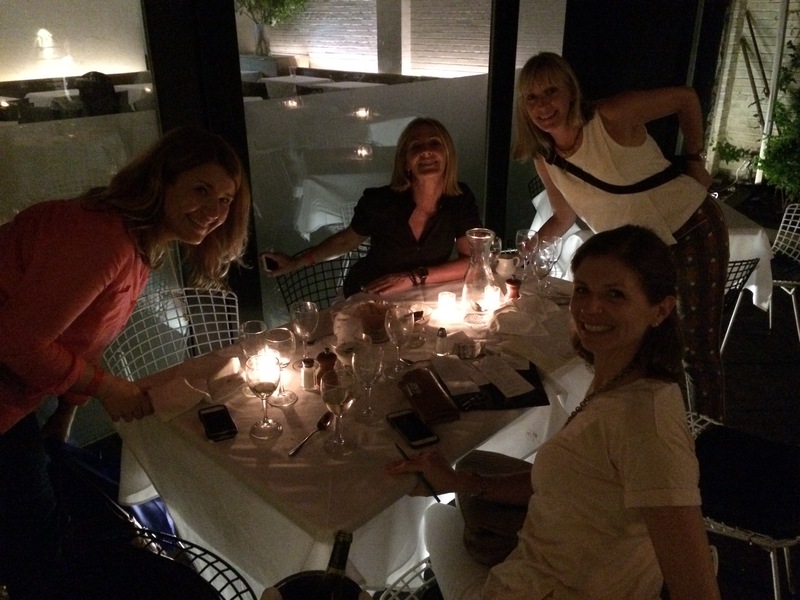 When my friend, Brooke Lefferts http://www.carpoolcandy.com, encouraged me to sign up for the conference, I was intimidated. Then I remembered that she had motivated me to audition for Listen to Your Mother and that seemed to go well, so I dove in. Friday morning I boarded an early morning train with Brooke, our new friend, Christine Carlisle http://www.chewnibblenosh.com, and what seemed like thousands of commuters. We found our way to the NYC Hilton, signed in and were given our badges. I felt like an impostor, like at any moment I would be asked for proof of being a “real blogger”. Luckily, there was no security or verifying of site stats. I believe strongly that people laughing WITH me is far better than people laughing AT me, so I played the role of naive newbie as I stumbled around the conference. I did get more than one laugh referring THE Twitter and asking how one would find their “analytics”. Truthfully, I didn’t need to put on much of an act — I was out of my league. But what option did I have? 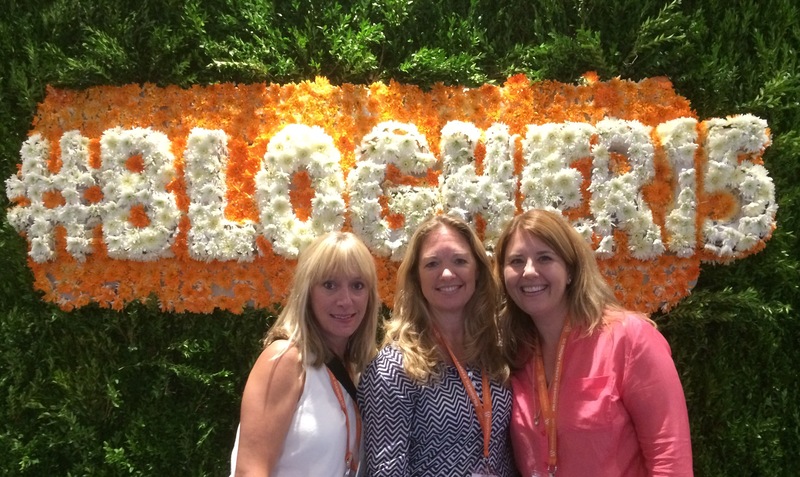 There is no Blogher for Dummies. So, I laughed my way through the speeches and sessions and managed to get a ton out of the experience. I left the conference with a pile of knowledge, a huge amount of motivation and some new friends. Introductions are constant at any conference and this one was no exception. Cards were thrown around like confetti at every opportunity. 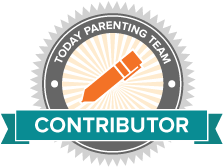 I quickly learned that “parenting” is a very crowded space, so in an attempt to differentiate myself form the “twenty ways to pack a healthy lunch” category, I started to describe myself as a “special needs blogger”. That was greeted with sad faces, so I changed my approach. “I write about my family. How to have a normal family with a special child.” Positive, upbeat and honest. The conference was full of incredible speakers and activities, but the most meaningful moment for me came at a session I attended called Storytelling about Special Needs Parenting and Disability. The first speaker was not a blogger, but a parent. She’d lost a child and has another with special needs. She referred to herself as “a silent reader”. Wandering her way through the internet searching for people who could relate to what she is going through. I was that person eight years ago. Desperate to find my peers – people who understood me, people who could help my family navigate through this new and rocky territory. 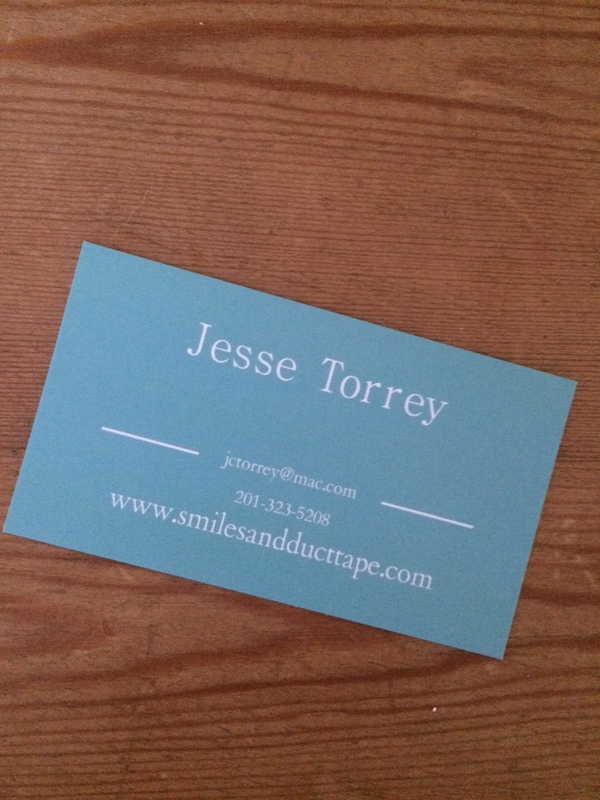 My goal for Smiles and Duct Tape (both the blog and the book) is to help people learn that even when life takes crazy turns, that it doesn’t need to derail your family. You CAN HAVE A NORMAL FAMILY WITH A SPECIAL CHILD. So, it’s time I broaden my reach (sounds fancy, right?). Please help me spread the word. After two long days we enjoyed a great dinner. Meet two other great ladies and incredible writers — Amy Byrnes http://www.amynameisamy.com and Emily Nichols Grossi http://www.em-i-lis.com. It was amazing. I look forward to seeing you next year! I’m lucky to have some new cool writer friends who allow me to ask stupid questions and never laugh (AT me). Your site is pure magic. You’re pretty awesome too.